An important thing to remember before looking at the impact multiplayer has had on single player is that not all games are intended to be equal in this area. Sometimes, multiplayer is the focus of the game. For example, while some players may feel that multiplayer has taken away from the single player aspect of Destiny, it’s worth noting that the game was billed as a multiplayer offering from the outset. The single player aspects of the game are the secondary feature by design. So, any failings of that particular game — of which players feel there are many — are less of a result of the multiplayer aspects than they are poor design and development choices. However, there are other examples that can be used in the argument of multiplayer having a negative impact on a game designed — or so we thought — with single player in mind. One of these would be Mass Effect 3, which tied the game’s ending to multiplayer participation. Admittedly, this was a weird choice for the developers to make simply due to the fact that this was the final game in a trilogy. Granted, that particular game had issues with its ending in general, but it is arguable that the desire to force multiplayer on what was traditionally a single player RPG audience caused some of those other issues to occur. How different would the game have been had BioWare elected not to spend time on implementing this multiplayer aspect? Sure, multiplayer might have seemed like a great fit considering the game is a shooter-RPG. 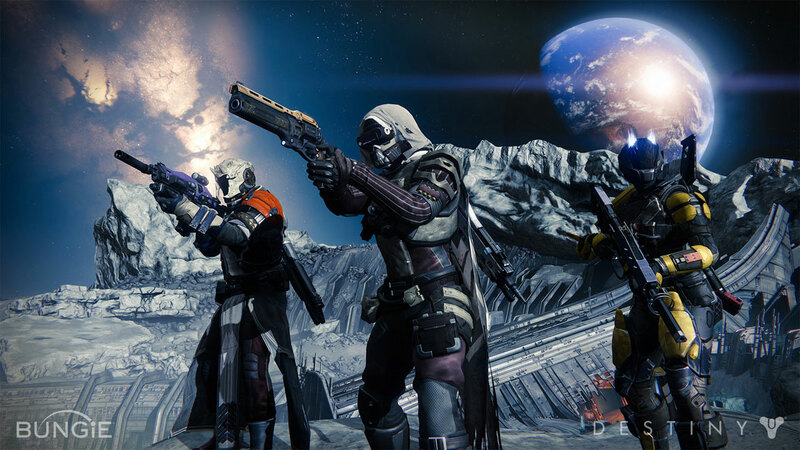 Shooters are a natural choice for multiplayer games, after all. But, a good look at BioWare’s playerbase might have told them these people were there for something else entirely. For RPG-focused players, story is everything — and to be honest, many RPG players would really rather not have to share that experience with anyone else. 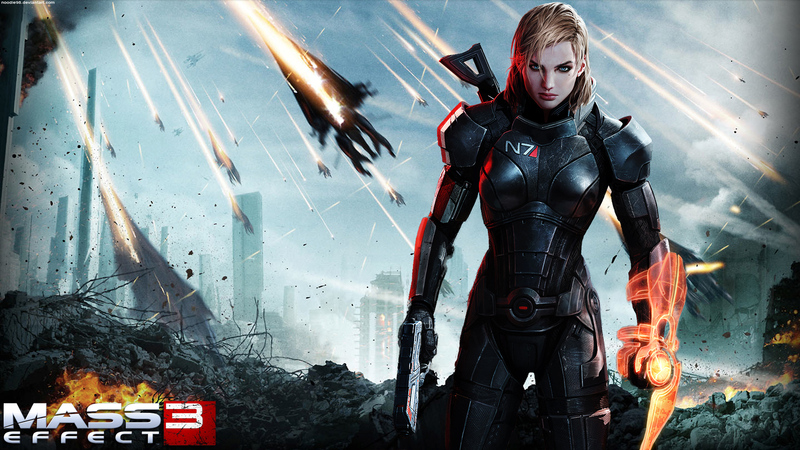 For a lot of people Mass Effect was one of those games that was meant to be the player’s story, for them to mold as they saw fit — within the boundaries of the game design. Once multiplayer is added as a necessity, it takes that power away from the player and leaves them with a negative experience. A question worth asking here is: “Is multiplayer killing off single player?” It’s a good question. The internet, as it exists now, allows almost everyone to connect at speeds that will allow them to hop on almost any multiplayer game and get in on the action — whether it be MMO, MOBA, team based shooter, or something else. It also seems that with the exception of the most indie of indie games — those without budgets to add it — almost every game coming out these days naturally has a multiplayer aspect of some sort. That multiplayer is often attached to something impacting gameplay. Want special weapon X? Hit up the multiplayer. That’s the only way to get it. Need that costume? You only get that for doing this exclusive co-op mission. In all games multiplayer is encouraged, and in many it’s the only option available. We now live in the world of World of Warcraft and League of Legends. Some of the most anticipated games coming out this year are team based shooter-MOBA hybrids such as Overwatch, Paladins and Paragon. And to be honest, gamers are foaming at the mouth to get into these games and at least try them out, proving that if nothing else, these games are rising in popularity. Honestly, this isn’t a bad thing…to a point. Multiplayer is not a bad thing. It offers gamers around the world a lot of real world perks — social interaction and friends they wouldn’t have otherwise, as great way to have fun with people without spending money they don’t have, etc. However, it can be argued it has definitely had a negative impact on the gaming industry itself. Just this past year, Konami booted one of its most prolific and well loved devs and killed most of their narrative-based single player game development to concentrate on Pachinko machines and online & mobile social games. This — the trends tell them — is where the money is at. It might very well be. And if it is, that might mean a continued trend of developers killing off single player narrative focused games in favor of more social games. Luckily, it seems there are some companies that don’t see things this way. At last year’s E3, Square Enix announced the Tokyo Game Factory which is designed to focus on JRPG games. While this won’t make every fan of narrative-driven single player games happy. It will make some. Another company that seems to be sticking to their guns in this area is CD Projekt Red — although it will be interesting to see what decisions they make in the area of multiplayer when they finally get around to Cyberpunk 2077. When not talking about more Facebook and mobile-style social games, one thing that can be taken into account in the choice of developers is eSports. Competitive gaming is growing, and it’s resulting in big money not just for developers, but players, teams, leagues and more. Advertising money is thrown around. Sponsorships are all the rage. They’ve even become popular enough for colleges to offer scholarships to players. As a result, more developers are looking at their games with eSports in mind. Some developers do that and just that, while others look at ways to add it to what they’re already doing. Both methods required a higher focus on multiplayer due to needing to create a balanced, competitive environment that people will want to play in and watch. Is it all really that bad? Eventually, somewhere far down the line, multiplayer games may completely overtake single player games. We may end up with a system where multiplayer is, without a doubt, the status quo but the single player games that are offered are some of the best ever created due to the passion of the developers continuing to make them. That’s all speculative, though. What we do know is that developers are serious about multiplayer because players are looking for it to be there. If players weren’t telling developers they want it in the most explicit way possible — with their money — they wouldn’t be doing it to this scale. So, yes. Gamers can lament the death of single player games in favor of multiplayer. But it’s not the multiplayer itself that’s killing it. We are.